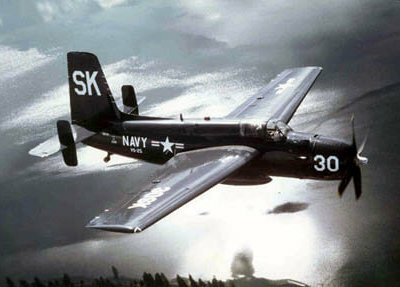 The SO.9000 Trident research aircraft first flew in 1953 and employed a wingtip powerplant configuration first tried on the SO.6020 Espadon. 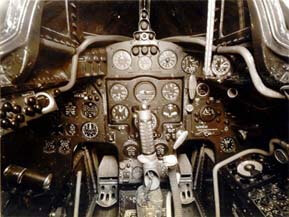 The wingtip motors were supplemented by a fuselage mounted rocket engine, and in this form the aircraft achieved a speed in excess of Mach 1.5. A refined version named the SO.9050 Trident II was capable of Mach 2.0 and set an altitude record of over 79,000 ft in 1958. The program was cancelled shortly afterwards in favour of the Dassault Mirage. This title contains the flight manuals for both the S0 9000 Trident I and the SO 9050 Trident II. 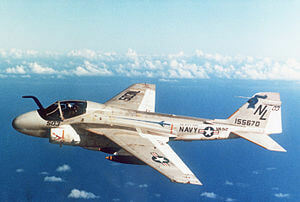 Both manuals were produced by the Flight Test Department. The files have been scanned from the original flight manuals and retain any colour pages. 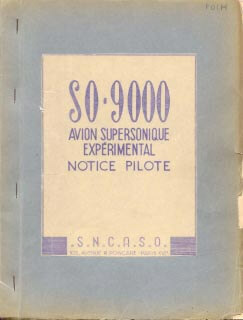 SNCASO Notice Pilote for the SO.9000.01, Notice Technique No 8456 dated 26 Sept 1955. In the French language. 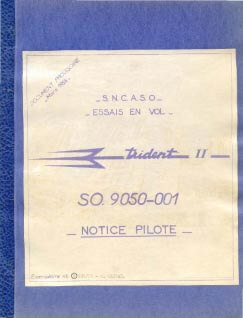 SNCASO Notice Pilote for the SO.9050-001 Trident II, Provisional Issue dated Mars 1956. In the French language.